Rocky Rex's Science Stuff: Climate Change - The Pliocene Rebooted? Atmospheric carbon dioxide concentration is now around 400 parts per million (ppm). It last reached similar levels during the Pliocene, 5.3-2.6 million years ago. In the middle Pliocene, the concentration of carbon dioxide in the air ranged from about 380 to 450 parts per million. During this period, the area around the North Pole was much warmer and wetter than it is now. Summer temperatures in the Arctic were around 15 degrees C, which is about 8 degrees C warmer than they are now. Global average temperatures were 2-3°C warmer than today. Sea level was up to 40 metres higher than now. 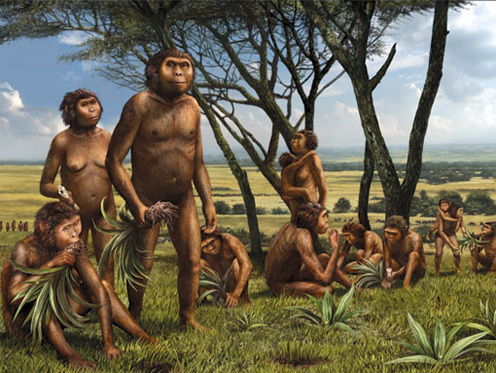 Of course, there were no modern humans at that time. Nor was there a global system of food supply relying on stable climates for agriculture. 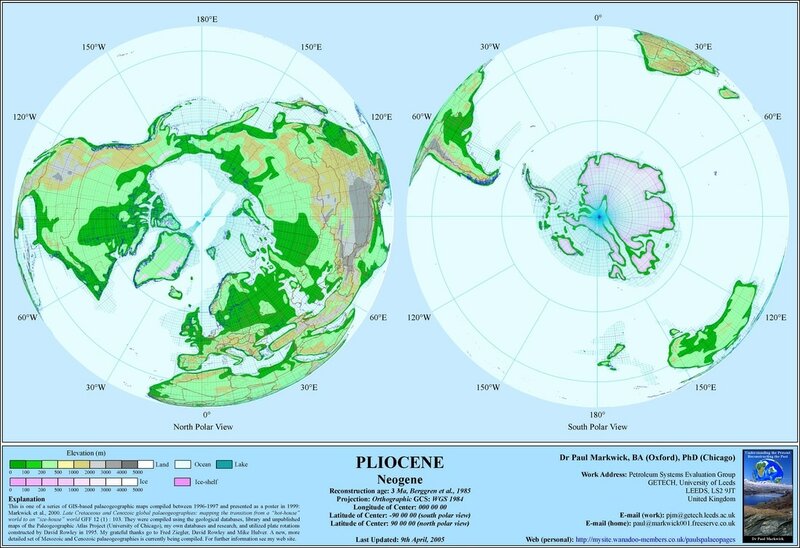 For more on research into the climate of the Pliocene, and what it can tell us about the likely effects of 400 ppm CO2, "Science News" has a very good article.